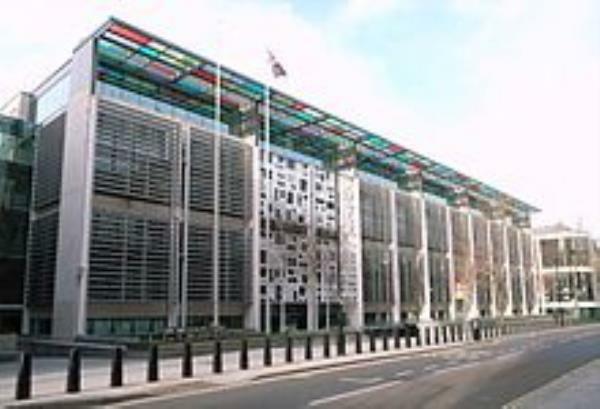 The Home Office has refused a privacy campaigner and academic security clearance for a senior level post at surveillance watchdog the Investigatory Powers Commissioner’s Office (IPCO), because of his “previous work and associations”. Eric King is a former director of Don’t Spy On US, a now defunct coalition of organisations which campaigned for reform in the wake of revelations by US whistleblower Edward Snowden in 2013, which also identified a vast state surveillance network in the UK. Don’t Spy On Us campaigned for reforms to the Investigatory Powers Act 2016 - more commonly known as the Snoopers’ Charter. King was also deputy director at Privacy International, where he worked for five years and on issues related to signals intelligence and human rights. He was set to become the first head of investigations at the government watchdog, whose brief is to “provide independent oversight of the use of investigatory powers” by monitoring agency GCHQ, security services MI5 and MI6, the National Crime Agency, all police forces and other governmental government bodies. However, King, who recently changed his name to Eric Kind and who tweets under the handle @e3i5, said the governmental department responsible for security vetoed his appointment citing his “previous work and associations”, despite senior backing from the IPCO and influential members of the police and intelligence services. King also posted a series of tweets in which claimed he was being punished for airing his critical views of the security service in the past. Among his many tweets, King posted: “I was told verbally by the vetting team that there was nothing they felt I had withheld or mislead them about. There were no problems in my personal life, with finances or other complications. Just “My previous work and associations”. Furthermore, the Home Office’s intervention has angered campaigners who saw the appointment of King to be a key indicator that government wanted more transparency and was prepared to expose itself to scrutiny as well as provide King with access to secret and sensitive information. The intervention by the Home Office also came as a blow to IPCO boss Adrian Fulford, who canvassed the opinions of privacy groups who disapprove of the country’s mass surveillance operation in order to help inform the work of the watchdog. King, a visiting lecturer at Queen Mary University London, where he teaches criminal justice and surveillance technologies, also lamented the lack of options available to him with regards to challenging the decision. The IPCO launched in the autumn of 2017, with a remit under the so-called Snoopers’ Charter.